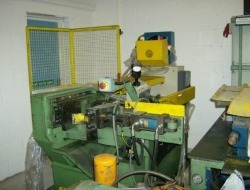 This machine uses two high speed cutting blades to shear throught a tube. 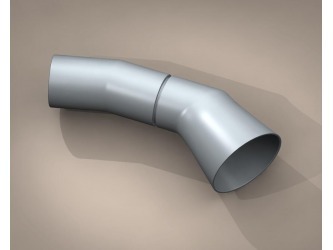 Suitable for steel and 409 SS series. 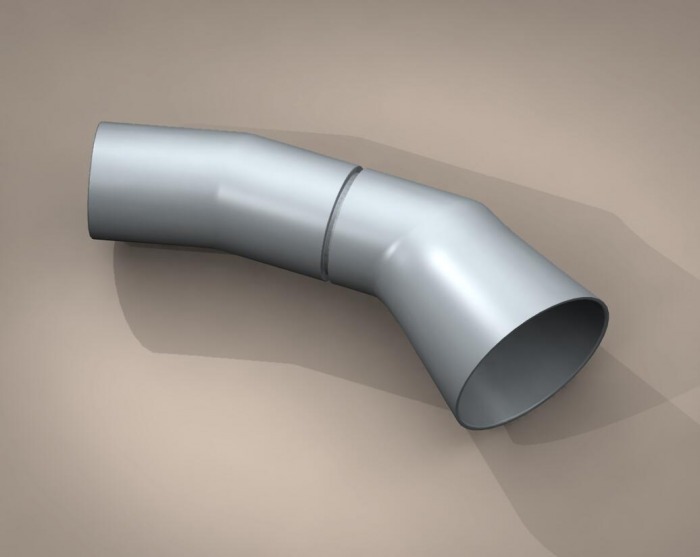 The tube is nicked by the first blade which cuts a channel 66 % throught the tube wall, then the main blade enters at 90 degrees from the first blade, cutting the tube in two with out a dimple and with a minimum burring of the edge. max. 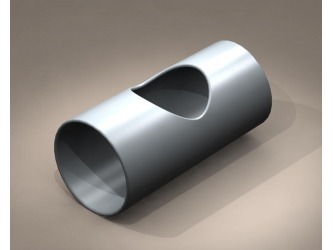 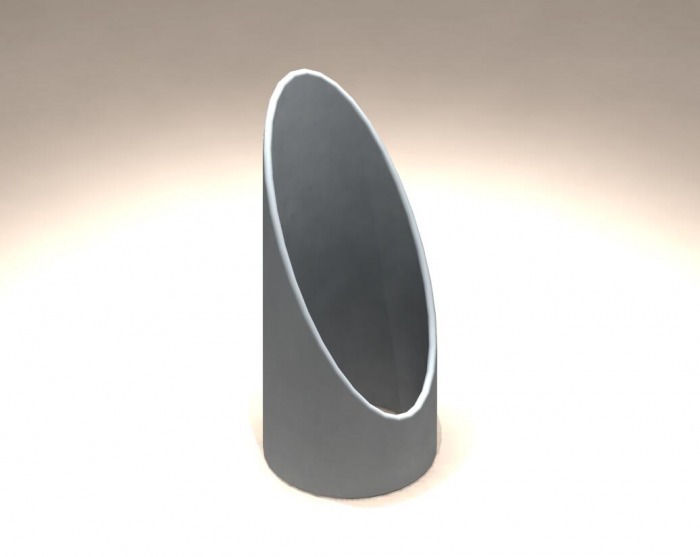 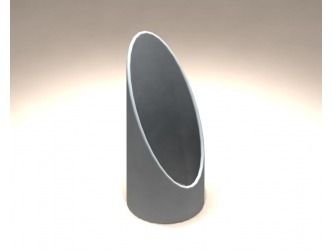 Tube diameter, 76mm.